Afghanistan was waiting Monday for a Taliban response to President Ashraf Ghani's suggestion of a three-month ceasefire, an offer welcomed by the United States and NATO after 17 years of war. Ghani unveiled the government’s latest gambit during an Independence Day address late Sunday, saying security forces would observe the truce beginning this week -- but only if the Taliban reciprocated. 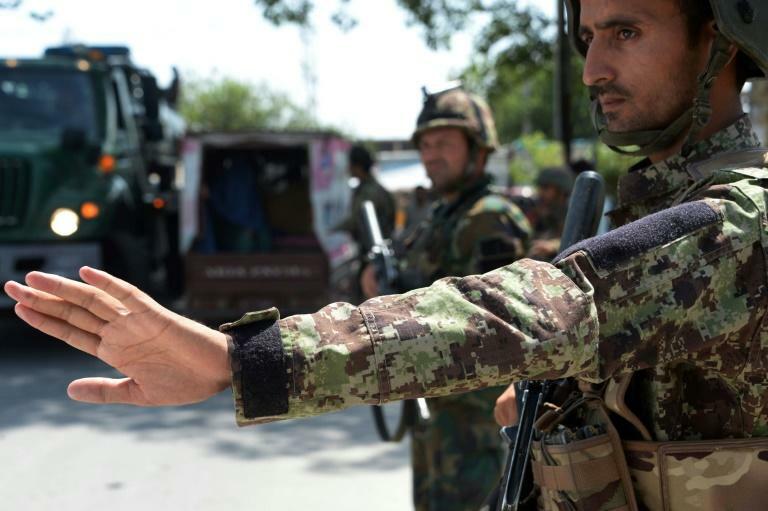 The Taliban did not immediately respond to Ghani’s proposal but vowed to release hundreds of "enemy prisoners" to mark the Islamic Eid al-Adha holiday that starts this week.